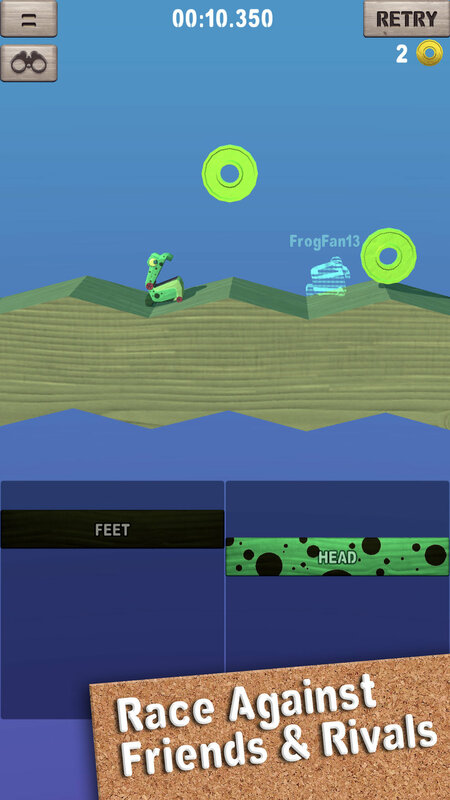 Take control of the Wobble Frog, a strange Toy "Frog", and adventure through an endless stream of challenging levels. The controls will seem difficult at first, but stick with it, ask Professor Bubbles a question or two, and you'll be wobbling in no time! Popular Let's Play personality Wobble reviews a game that apparently was inspired by him/her directly: "Wobble Frog Adventures". 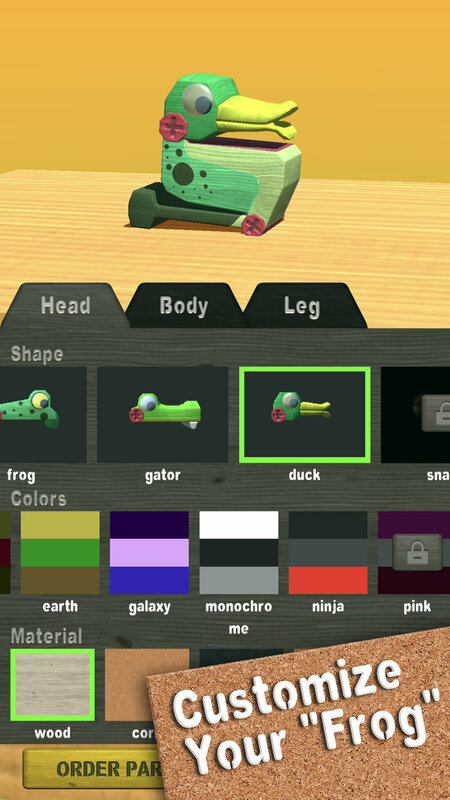 But seriously, this is a real mobile game. You can actually play it. It's not just like a skit or anything. Check it out. Number 6 is a GAME CHANGER. Most people remember Wobble Frog, the popular toy and franchise from the early 90's, but here are 6 things you definitely DON'T KNOW about Wobble Frog. 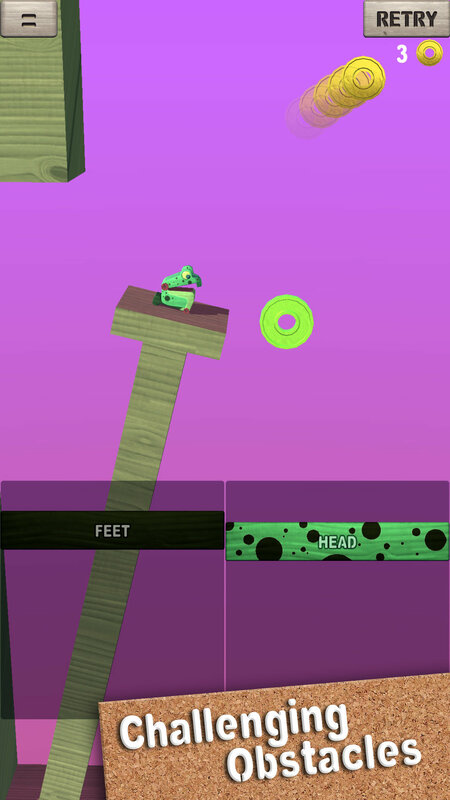 "Wobble Frog Adventures" is a new mobile game!